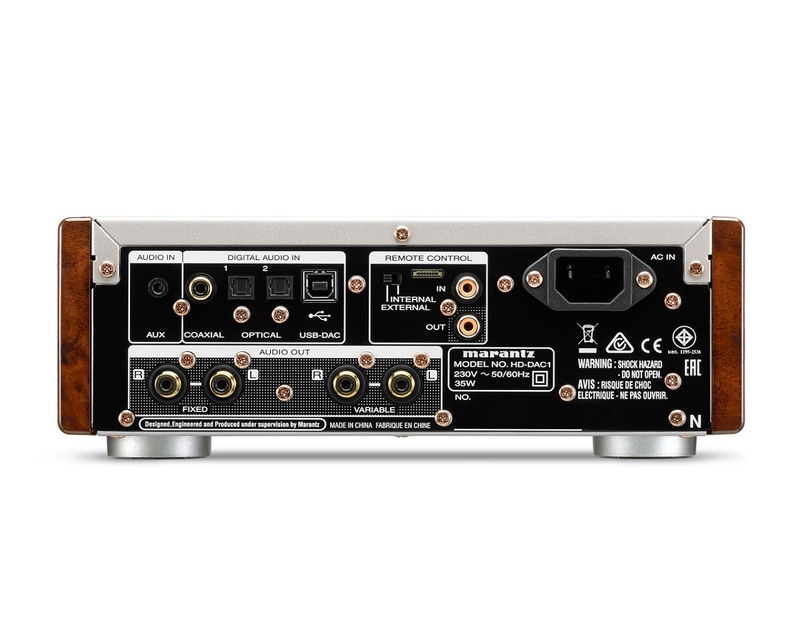 This ultra-high quality dedicated Headphone Amplifier creates simply amazing sound because it uses Current Feedback amplification technologies from Marantz’ high-end Premium 11 Series. Headphones have always added extra intensity to music. Now, with the Marantz HD-DAC1, that intensity reaches new climactic heights. 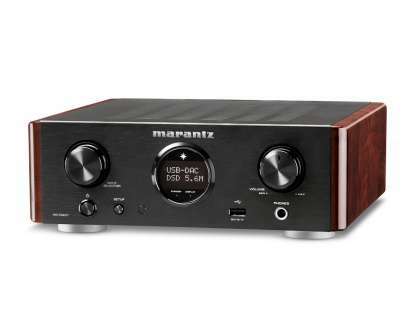 Not surprisingly, this completely new product category comes with a new design, but as always with the unmistakable Marantz family resemblance – it looks new, refreshing, and different, but it is always Marantz. The HD-DAC1 is so powerful, it can even drive audiophile high-impedance headphones of up to 600 ohm - with complete MODE ease. All thanks to its three-level gain control, Marantz HDAM modules, a high current audiophile DAC (CS4398), and its Premium Quality fixed and variable RCA outputs. It is so powerful, it not only drives headphones, you can also directly connect it to your Hi-Fi integrated amplifier or to a pair of active speakers or power amps. It’s also highly connectable. Optical and coaxial digital inputs as well as a USB-B port enable you to stream music directly from your PC or MAC. iDevices can also be connected via the USB port on the front. For even more connectivity we have also included an analogue input. The USB-B works in asynchronous mode to support not only 192 kHz / 24bits high-resolution audio but also the DSD 2.8MHz and 5.6MHz for maximized performance and the most direct way to enjoy excellent quality. 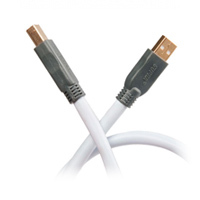 To safeguard quality when connected to a computer, we built extended isolation around the USB-B input to eliminate the chance of high frequency noise generated by the computer entering the HD-DAC1. Even is included a jitter remover and Dual Clock for extreme accuracy. Without doubt, the HD-DAC1 is a feast for the ears. It also looks good. Info on volume, input, resolution, etc. is shown on the stylish Marantz Porthole Display. While the solid aluminum front is supported by a double layer bottom plate and retro-style wooden side panels. Pure craftsmanship. You have the possibility to extend the warranty on Marantz products for free. You will be guaranteed a full THREE YEAR warranty for Marantz PREMIUM products (excl. Universal Remote Controls). Please remember to include a copy of your sales receipt as well as detailed information regarding the fault.